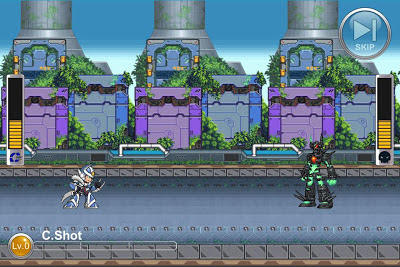 "Last, Xover also brings the “Irregular Burst” system. 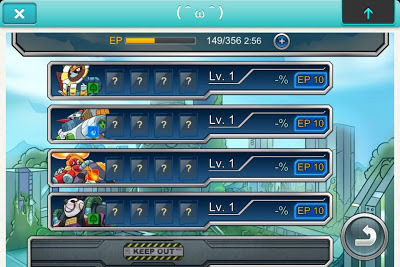 Normally, Battle Memory cards have a limit to how much you can level them up and improve their stats. However, by combining identical cards, you can surpass the normal leveling limits and make them even stronger. 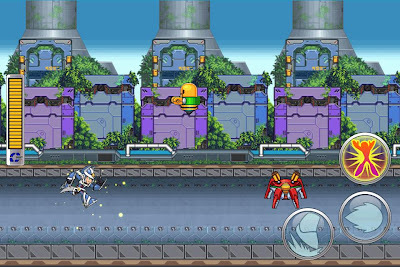 In honor of this addition, players currently have a chance to receive “Golden Wily” and “Silver Wily” Battle Memory cards when they log in." Hankering for even more images? 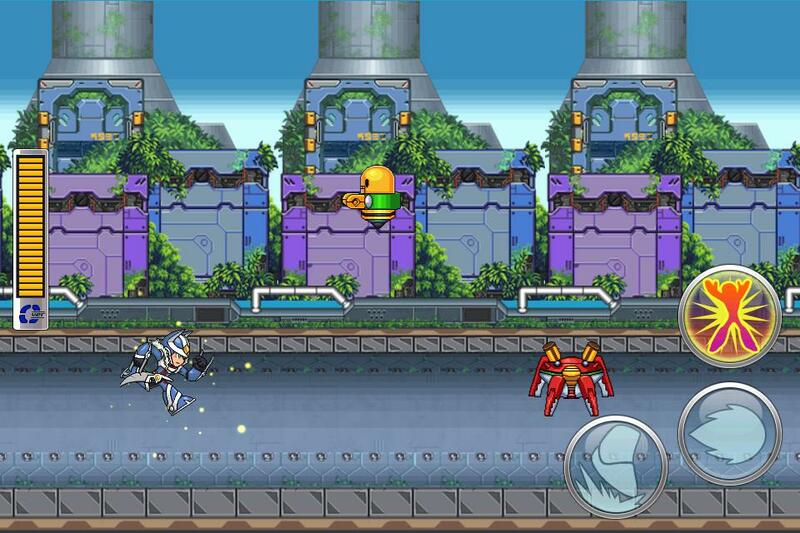 Rockman Unity's got you covered. Wow the proportions on Sigma are all fudged up he should be much taller than that. Also more X series stuff when there still isn't a world for ZX or Legends. Say, is there a website/gallery that has pictures of the armors in the games? I kind of want to do some sketching based on those armor. 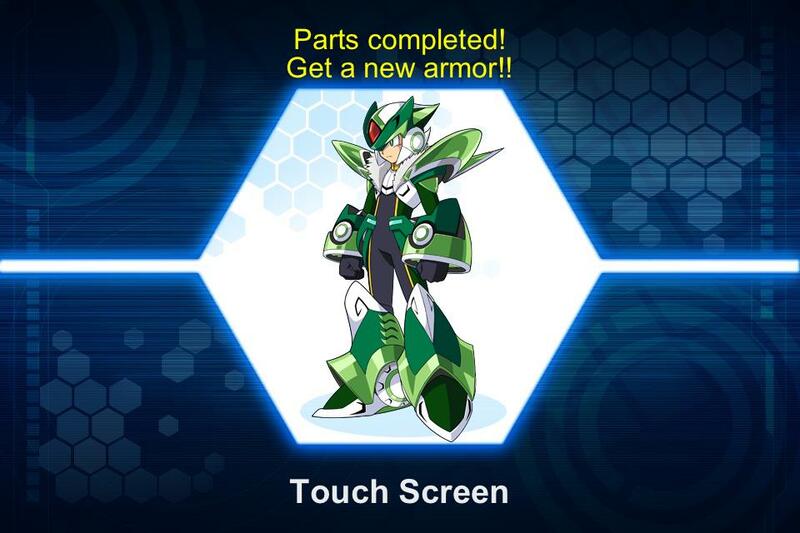 Maybe Axl or Zero donning one of those armor. Are you serious? Here I was holding out for a Legends world, finally... I actually play this game regularly, unlike most people who talk about it, and this is pretty much the final straw (along with the new upgrading mechanic). I'm stopping now. First thought: Man, that's some snazzy-looking new armour Luka's got (STILL not calling him Over-1). Well, look on the bright side: We finally have some official 2D sprites of these guys. Does the game say what X8 Sigma's actual name is? Thank god this horrible game isn't coming to the US. I know I am the only fan of this game... hearing updates like this makes me feel incredibly lonely. Proportions don't exist in this game. Ice Man is taller than X8 Sigma! @Zan: Perhaps. The game flat out calls him True Sigma. http://www.therockmanexezone.com/gallery/index.php?cat=7 has the official artwork, if that's any good? Cool-lookin' armor. Just wonder who builds all of them? @Kira: and for u, here's ur answer. 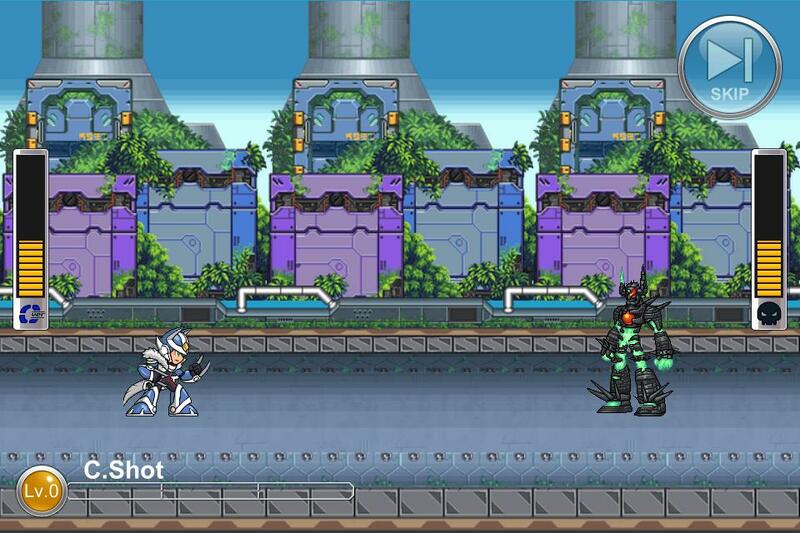 Look on Megaman Wikia, plz. Technically speaking this is the third X series world since the X1 Mavericks are split to make two. It's actually just シグマ, as in Sigma. Green Armor reminds me of Commander Yammark (X6). Kind of disappointed that they didn't just wait one more world to make World EIGHT line up with X8. @May 23, 2013 at 2:12 PM Anon: Ah, I see. Completely forgot about the second one. No Lumine? Silly Protodude, it's going to be like the first 2 X worlds... The other 4 Mavericks will pop up with Lumine heading them up.